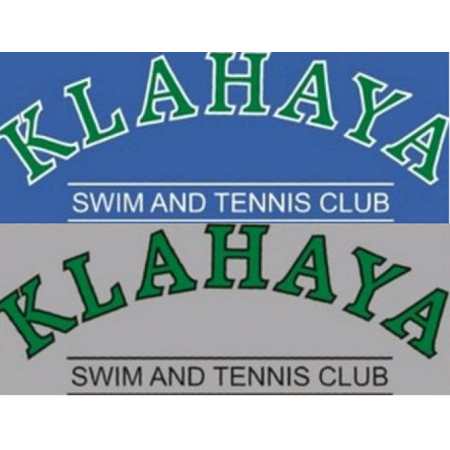 Log on today to get the latest in Klahaya gear - sweatshirts, fleece, sweatpants, pajama pants, hats, etc! Hurry - the site is only open until June 12th so log on today so you don't forget. Items to be delivered by the end of June. Check your email - contact information for Vicki Jaquish and Michelle Brown were sent in an email blast.